This past year alone, after leaving my previous career, I’ve traveled to 12 different countries on 18 round trips over 8 months to satiate the addiction forged in me so young — and some so nice I visited them twice! 5kg (11 lbs) weight limit means Kean has to bundle up for check-in! 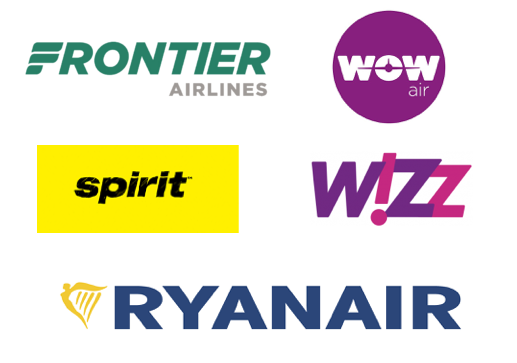 My travel often varies from elite airlines like Etihad Airways or Singapore Air to what some consider the bottom of the barrel — Spirit, Wow Air, and Ryanair. If you pack smart and light, bring your own food for the flight, and be on time for check-ins and departures, these airlines are literally no different to me than the middle grade carriers, but often are 75% cheaper in price.Pro tip: I used Wow air to fly into Europe three times, and then used Ryanair, Easyjet or Wizz Air to hit Italy, Spain, or the Balearic Islands — average total cost from NYC was $375 RT during peak seasons. A week in Barcelona and 2 weeks in Mexico wouldn’t have been the same without our AirBnB hosts. They made the trips unique and offered tons of local guidance and knowledge, like telling us where the Catalan independence parade and parties were going to be or even cooking us traditional cactus soup. Italy and Colombia’s hostels hooked me up with way more intimate details on local flavors to try and special experiences outside of touristy attractions. One of my favorites was net fishing on the ocean in a canoe with locals from a generational fishing village — their first time doing it for visitors. I would strongly recommend booking a room in an apartment or a hostel where you see local intel being provided to travelers as a popular perk. It can totally change a typical tourist experience to an extraordinary one. 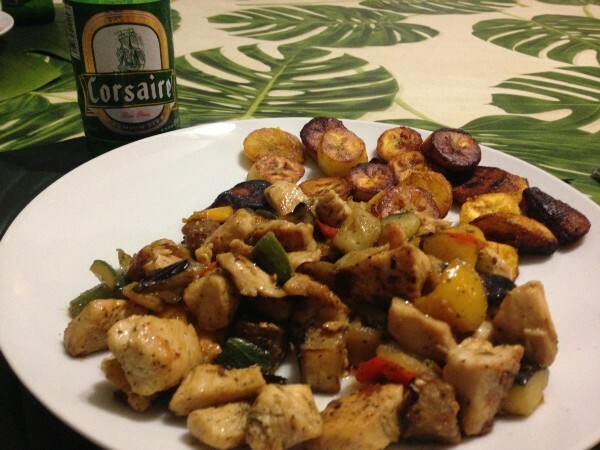 Chicken, plantains, and veggies dinner with Corsaire beer in Guadeloupe. Cooking your meals (or some) saves tons of money, time, and is a unique experience in its own right. With 4 weeks between Milan, Venice, and Rome it was great shopping at local grocery stores and learning the real local food culture. I bought amazing (and cheap) wine, made fresh homemade pizza, and brewed up pasta throughout Italy. We feasted on tasty grilled chorizo off a grill we used in Mexico. Our pastries and fresh salami sandwiches in Guadeloupe did just the trick. 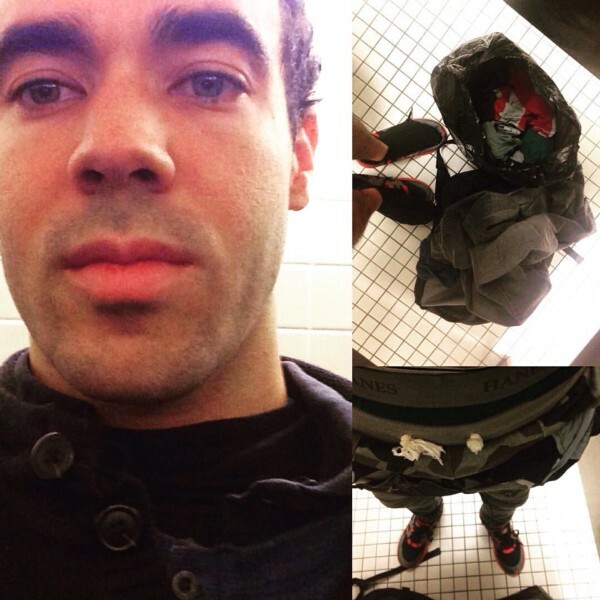 For each trip, this easily took off about $200–300 in food costs, and it made me that much more selective and reserved with my choice of fancy restaurant for dine in meals. Captured from the side of my car in Ireland. If you’re visiting one city or only very specific locations for a short period of time, then stick with learning the cities. However, if you’re there for a week or two, it can be a hugely satisfying experience to rent a car and drive to outer areas. 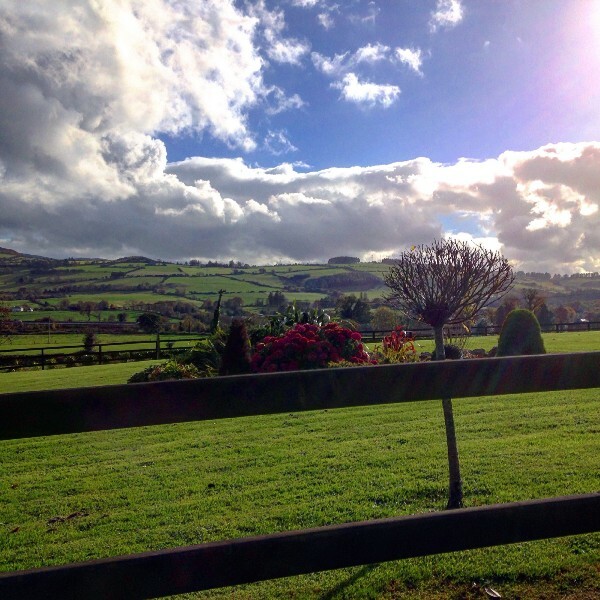 Driving around dramatic Ireland and rolling through the hills of Guadeloupe is absolutely a more unique travel experience (better, to say the least) than staying in Dublin or Point-a-Pitre. My most memorable experiences usually come from exploration . If you’ve got the time, and plan on getting out, be sure to rent a car early to save money, and plan out your days with a car strategically. Previous article8 TED talks that highlight everything that's wrong with the education system and how to fix it! Next articleTop 12 professional lessons from my 35 year old career | by Mark Hawkins, CFO, Salesforce.